Ibotta. 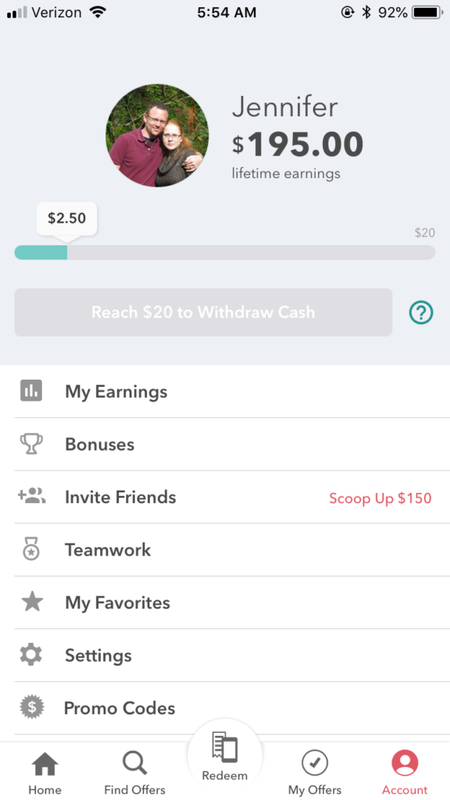 Everything You Need to Know About My Favorite Savings App. 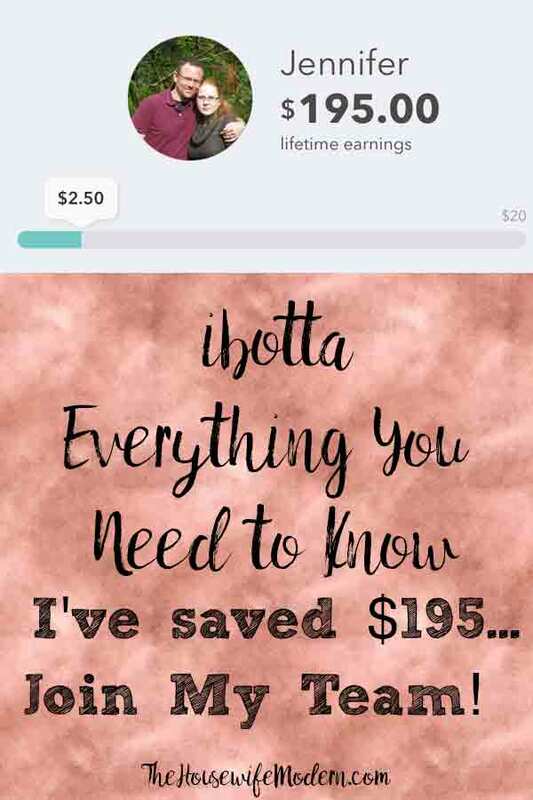 Ibotta is my absolute favorite savings app! I just cashed out another $70, bringing my lifetime total to $195. Yep, you heard that right. Where can you use ibotta? At a ton of stores! 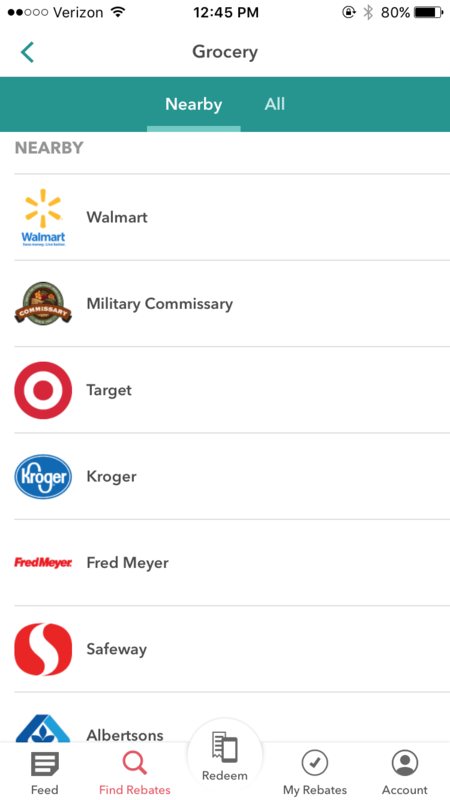 Wal-Mart and Target are the apps most popular, but they’ve got almost every grocery store around me: military commissary, Food Lion, Publix, Dollar General…even Costco. Not to mention cash back for various stores (I’ll go into that more at the bottom of the post). What can I get cash back for? A ton of different brand names…the offers update every Wednesday. But they also do “any items,” for items such as milk, produce, and bread. Yep, you read that right. 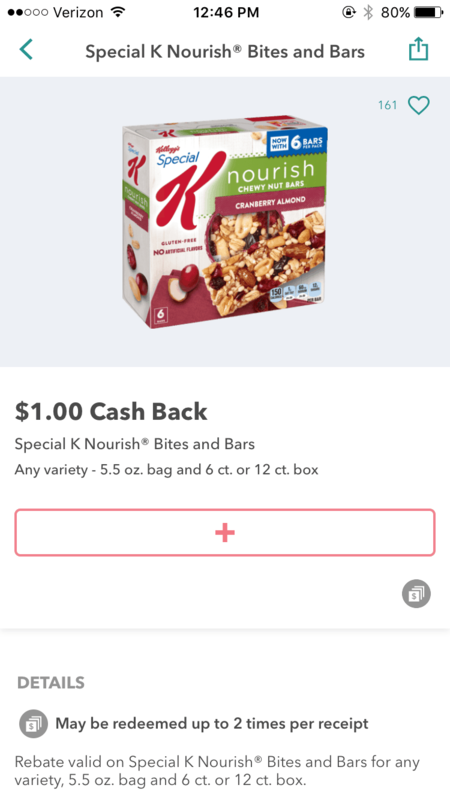 Buy your favorite brand of milk just like normal…but get cash back. How do it work? You activate the offer. You buy the product. You scan the product and receipt. And get cash back. That’s it! One quick tip: you can scan the item at the store to verify it is the correct item. You WON’T have to re-scan at home! I suggest this to both make sure you have the right item and save time at home. Make sure you check the expiration date of offers! There is nothing more annoying than activating an offer that expire the next day. Then not going to the store for two days. That’s another reason I scan the items in store. 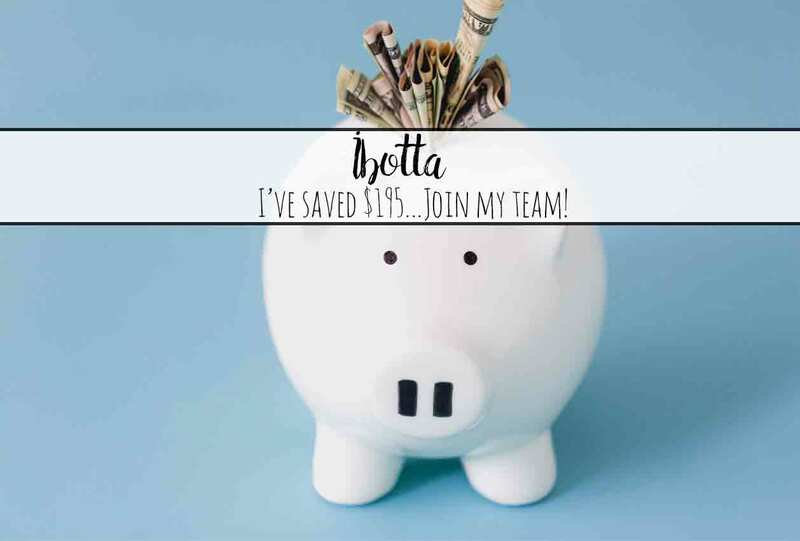 This make you part of my team– the more we redeem a month, the more in extra bonuses we get! It’s hard to find teams otherwise. Trust me, I’ll be redeeming my share to fulfill the team bonus requirement. All you have to do is the minimum requirements on your part for those bonuses! This will bring up nearby stores. 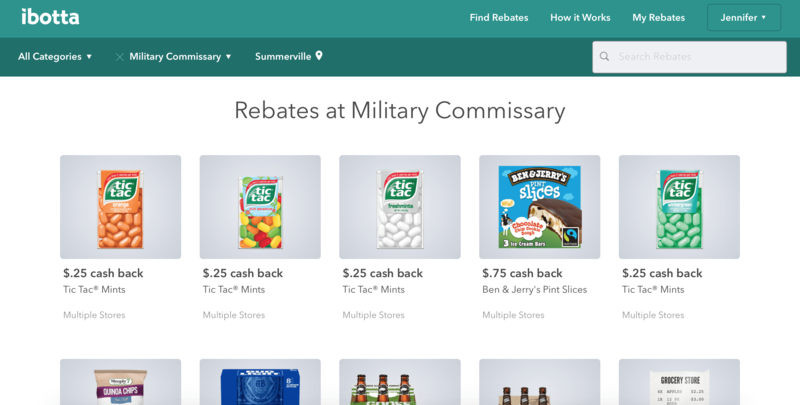 For this example, I clicked on "Military Commissary", but you can choose any store! Use the green bar across the top to pick category. I picked "pantry" for this example. All deals in that area will pop up. Click on a product you are interested in. Click the "+" button to add to your list. You might have to answer a survey question or watch a short video. (Honestly, I work on the computer if it's a video). On the top bar (green), pick which store you want to see deals for. Then click on the deal you are interested in. 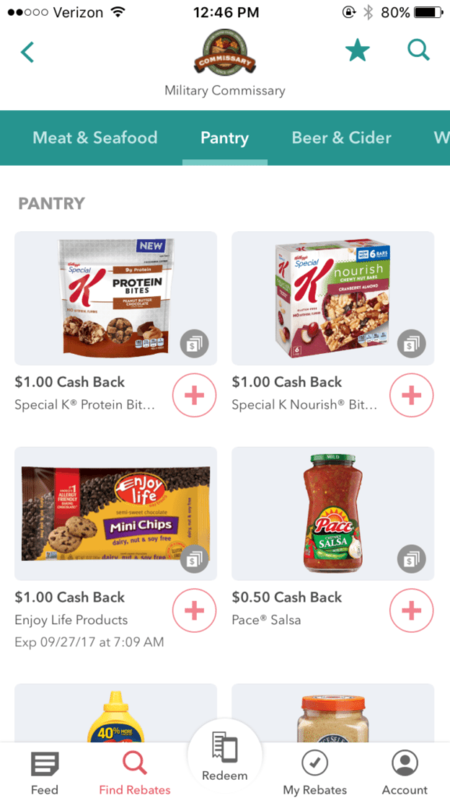 Right now, you get 25 cents back for buying anything! Just click the "add rebate" to add to your list. It's not just for groceries! 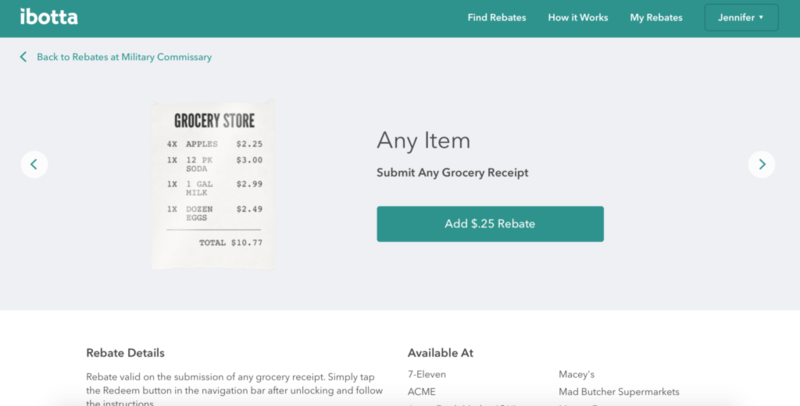 ibotta isn’t just for groceries! 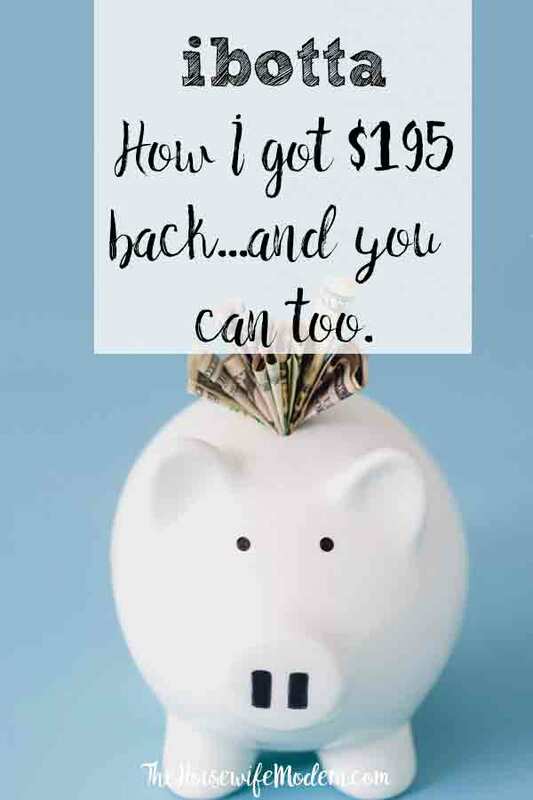 There are HUNDREDS of retailers that you can get cash back for shopping at. Including Amazon, Walgreens, eBay, and Barnes & Noble. 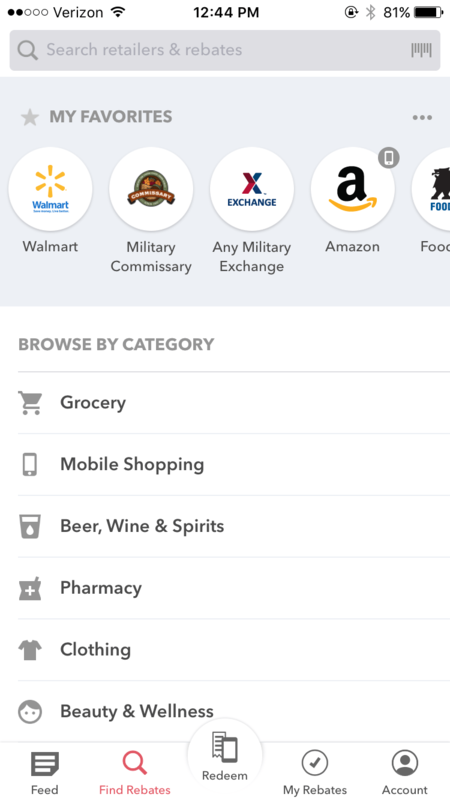 You can shop through the app or online on a desktop. For cash-back this way, I prefer the desktop. It’s easier to navigate store sites. Is it Better to Have an Emergency Fund or Pay Off Debt?